Matse Uwatse is a veteran Broadcast Journalist, Multi Award-Winning On-Air Personality and Food Blogger. She was born into the family of Mr. John Uwatse; an engineer and Mrs. Pat Omare; a businesswoman. Matse Uwatse is the first of seven siblings. She has four brothers and three sisters. MatseCooks is a veteran Broadcast Journalist, Multi Award-Winning On-Air Personality and Food Blogger. Her educational journey started at John F. Kennedy International School and Our Lady’s High School both in Effurun, Delta State. Thereafter, she proceeded to Federal Government College Warri before Delta State University, Abraka. She also had a course abroad in French studies at Village du Benin, Togo. Matse Uwatse started her broadcasting career in 2008 with Wazobia FM, Lagos, after a successful audition. She hosted the midday show called Coolele Zone, on the Pidgin English-speaking radio station. Her increased popularity due to her ingenuity to the broadcasting profession led her to win numerous awards. This includes the Nigerian Broadcasters Merit Awards, Best of Nollywood Awards and The Future Awards. This therefore, enlisted her as one of the top ten most powerful young Nigerians in the media. 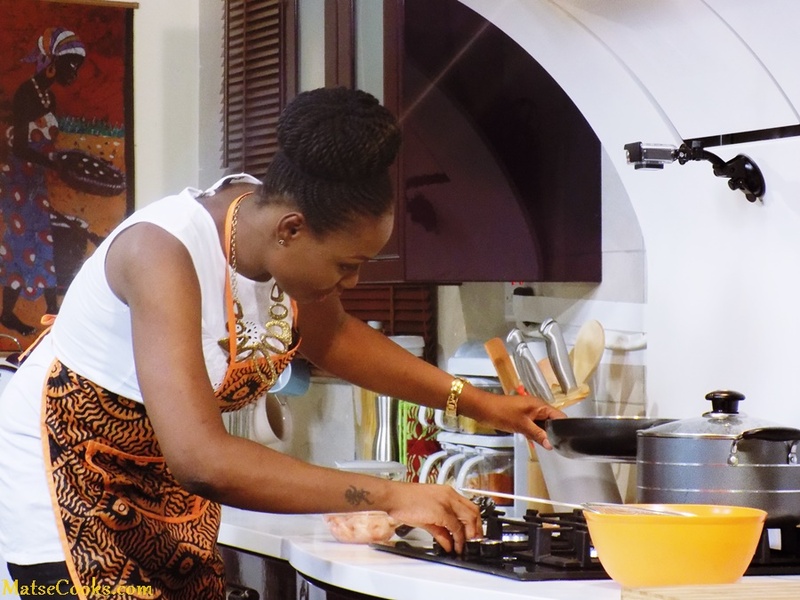 @MatseCooks started her broadcasting career in 2008 with @Wazobia_FM, after a successful audition. She hosted the midday show called Coolele Zone, on the Pidgin English-speaking radio station. In 2011, she announced her departure from Wazobia FM through social media. In an interview with Encomium Magazine, she explained that the reason she left Wazobia FM for Nigeria Info was because she wanted to challenge herself with something “tougher, that would broaden her horizon”. She described her transition in broadcasting from Pidgin English to formal English as her biggest challenge during her time in Nigeria Info F.M. In September 2013, Nigeria Info FM sacked Matse Uwatse, a decision she deemed as insensitive and ungrateful on the path of her former employers. She has since then left Radio and never turned back. In 2014, Sola Filani of YNaija described her impact on Nigerian radio as one that continues to “linger on” years after she quit being an On Air Personality. Sometimes ago, Matse described her decision to leave radio as a way of re-evaluating her life and being closer to her new family. 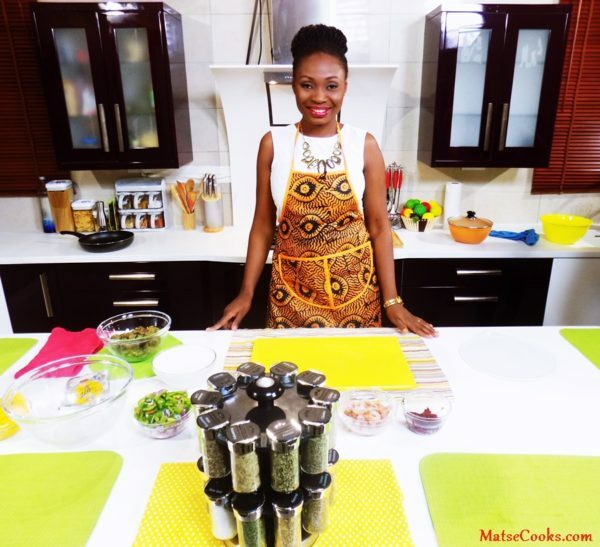 She now runs a food blog – Matse Cooks. In 2016, she was listed as one of 100 most inspiring women in Nigeria by YNaija. In 2014, Sola Filani of @YNaija described her impact on Nigerian radio as one that continues to “linger on” years after she quit being an On Air Personality. Matse Uwatse is married to Ekemelu Bertran Nnoli. Several years after she has left Radio, her success lives after her as she hold the position of the most awarded Radio Personality in Nigeria. Below is a list of some notable Awards won by Matse Uwatse.